It's halloween, the only time of year where you can get away with matching with your other half, without looking like a complete douche. 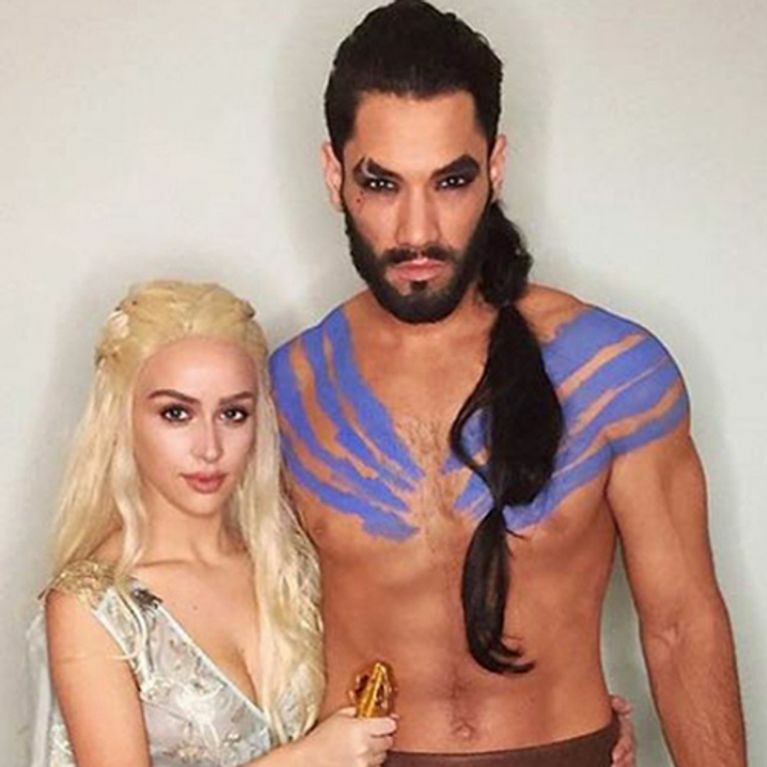 So to get you inspired we have put together 25 halloween costumes for couples that are pretty cool. No Minnie and Mickey costumers included! 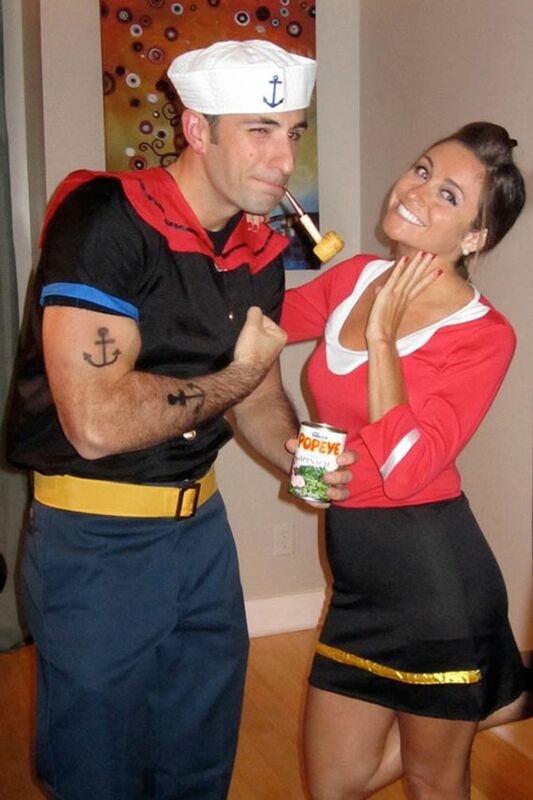 Here's how you and your partner can WIN at halloween this year. Get gangster with a stylish beret and a fedora. Scary...But a little bit seductive. Your very own Tom Cruise. Be the original good girl gone bad. Be the perfect match this halloween. Get your bump involved in the festivities. Sheldon and Amy are our faves! Be sure to scream "this is sparta" every hour. Be a walking work of art. Be sure to practice your kiss dip. Because we all know these two belong together. Take inspiration from the best film EVER! You won't be hard to miss.